Don’t let your curls get the best of you! Know which curly hair products to use and when, in order to keep your curlicues healthy and under control. Why: It’s pretty basic, but you need to keep your curlicues nice and clean. We know there’s some mixed conversation around using shampoo on curly hair. However, in order for your hair to be clean and free from residue a cleansing product is needed. If you’re worried about shampoo being too harsh on your hair, try a shampoo that provides a gentle cleanse. We like Dove Absolute Curls Ultra Nourishing Shampoo, which works to gently cleanse and nourish curly hair. Why: Since curly hair is naturally dry a conditioner—or a heavier version of it such as deep conditioners and hair masks— is vital to your haircare routine. 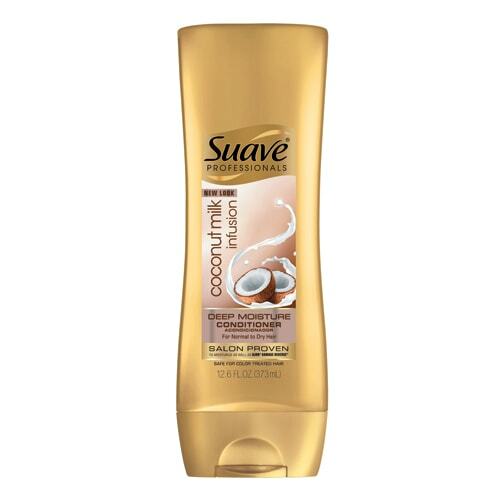 We like Suave Professionals Coconut Milk Deep Moisture Conditioner, which delivers ultimate moisture to your hair. Why: This tool should be in arms reach at all times. The boar bristle brush helps to distribute oils along the hair shaft. With curly hair, sebum has difficulty traveling along the hair strand due to its curly formation, so give it a hand with a few strokes using a boar bristle brush. Why: Whether used for defining your curl pattern, providing hold, or for keeping your cowlicks down, a gel is one of the most vital styling products for curly girls. Here’s a tip: When using a hair gel, allow your style to dry then scrunch your hair to remove the hardened gel cast that’s formed on the surface of the hair. Crunchy curls be gone! Also, you can try a hair gel, like Suave Professionals Firm Control Sculpting Gel, that locks your hairstyle in place without making your hair sticky or stiff (hooray!). You’ll definitely want to try this out on your next wash-and-go hairstyle. Why: As we have mentioned before, leave-in conditioners are beneficial to your hair care routine. Curly hair could always use some extra conditioning and nourishing—especially from a product that is meant to stay in the hair in between washing making your daily styling routines easier to carry out. 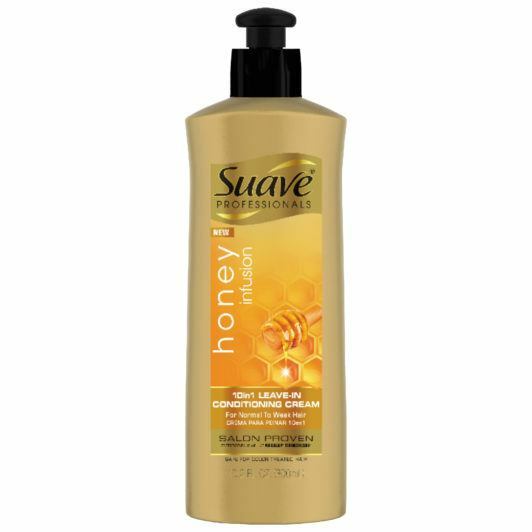 Try Suave Professionals Honey Infusion 10-in-1 Leave in Conditioner which helps to smooth and de-frizz curly hair types. Why: You need something that will help provide and/or retain moisture in your hair. Not to mention oil is also great for controlling frizz. However, we don’t mean just any oil. 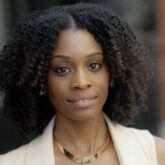 Employ natural hair oils like coconut, olive and grapeseed oils into your curly hair care routine. 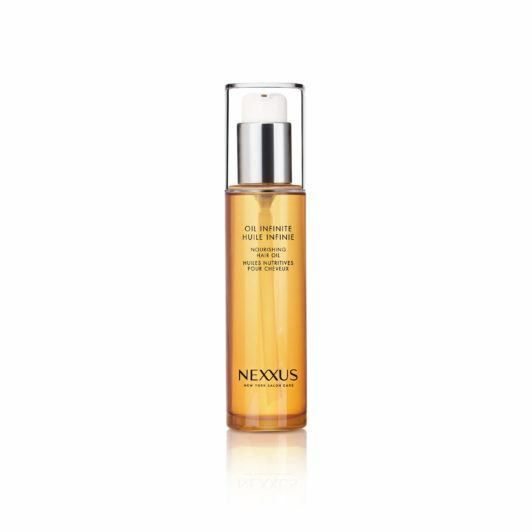 Also, try out an editor favorite: Nexxus Oil Infinite Nourishing Hair Oil. This oil smoothes and nourishes hair, formulated with a blend of precious oils, including babassu, marula, buriti, sweet almond, macadamia and sunflower oils. Simply add this oil onto damp or dry hair from mid-lengths to ends, finger comb or brush to distribute evenly. 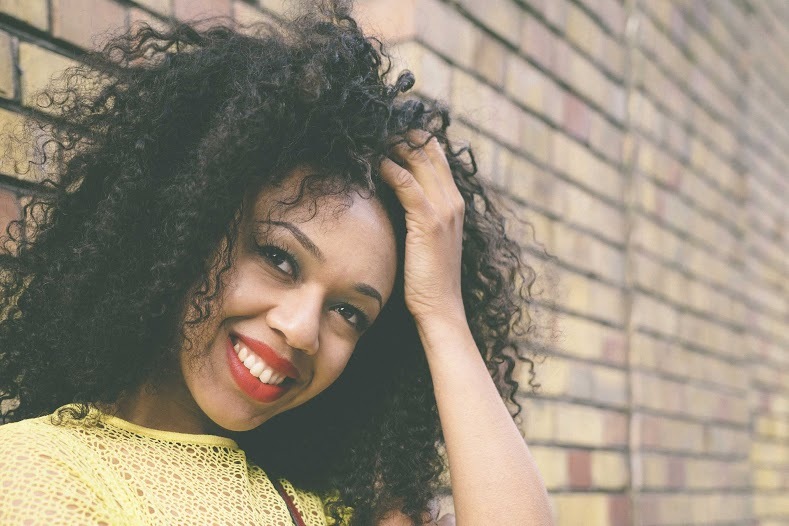 Check out this curly haircuts guide to help you find the right cut for you.